After the Pulwama terror attack, the Pakistan Prime Minister Imran Khan promised to end the terror groups on its soil and will stop supporting them. 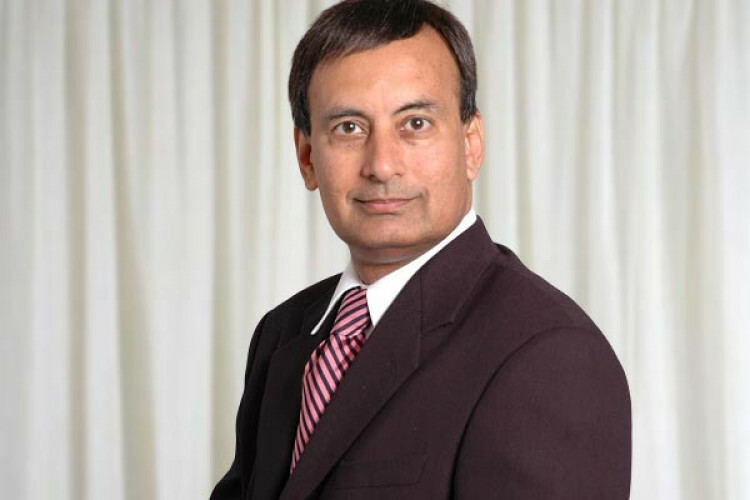 But the former envoy of Pakistan to the US, Husain Haqqani has claimed that the country has not taken any steps. He said that the Khan govt or the military has done nothing to dismantle terrorist groups. Pak is scared from being blacklisted from FATF.